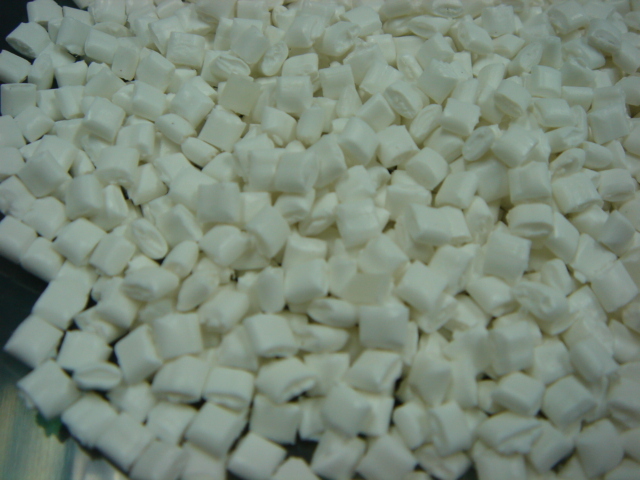 PP - Polypropylene is a strong and light plastic. It has a relatively high melting point and is used in products exposed to high temperatures. These include yogurt and ice cream containers that are filled while hot.